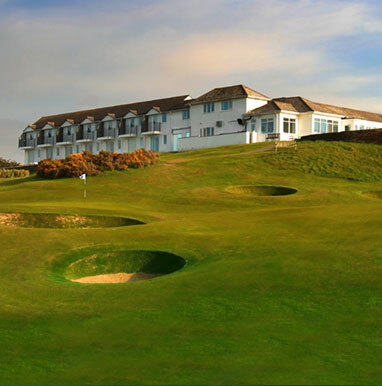 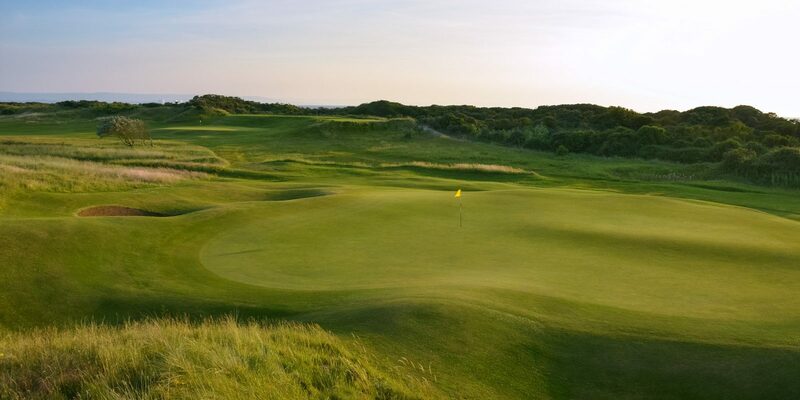 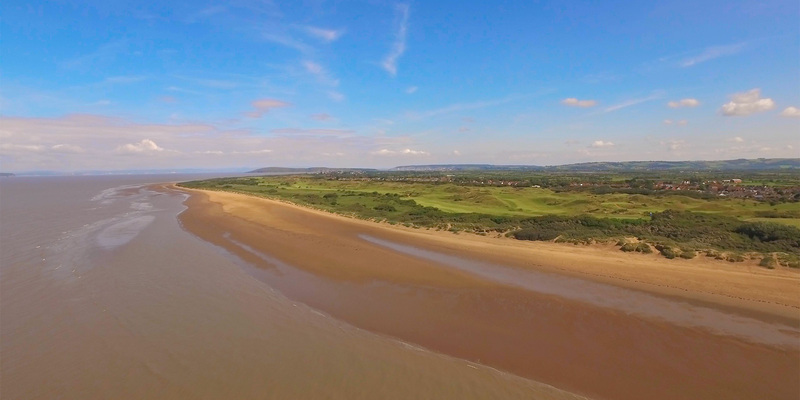 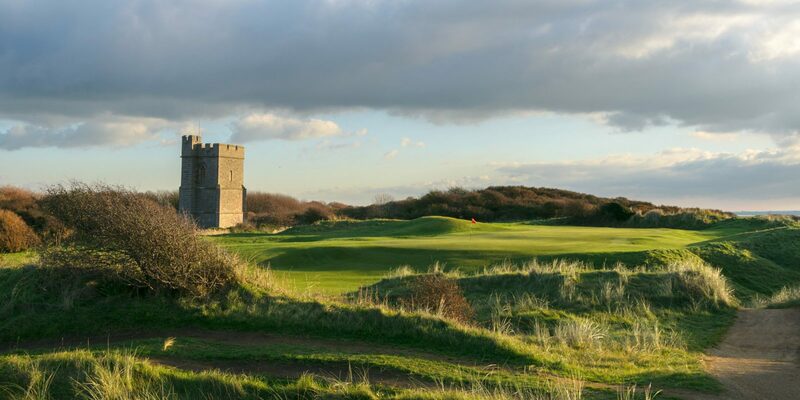 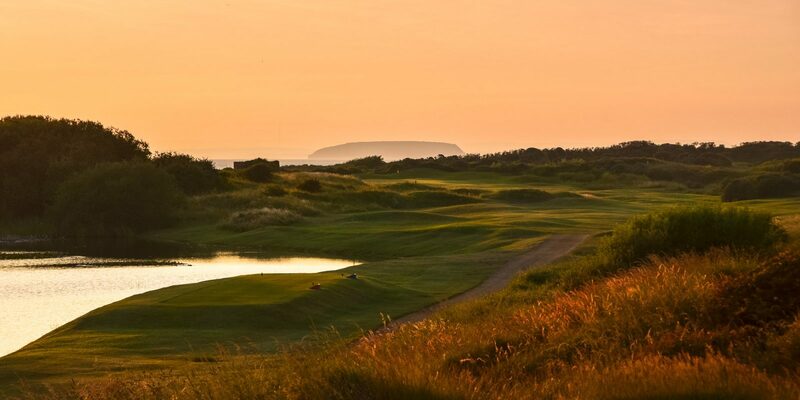 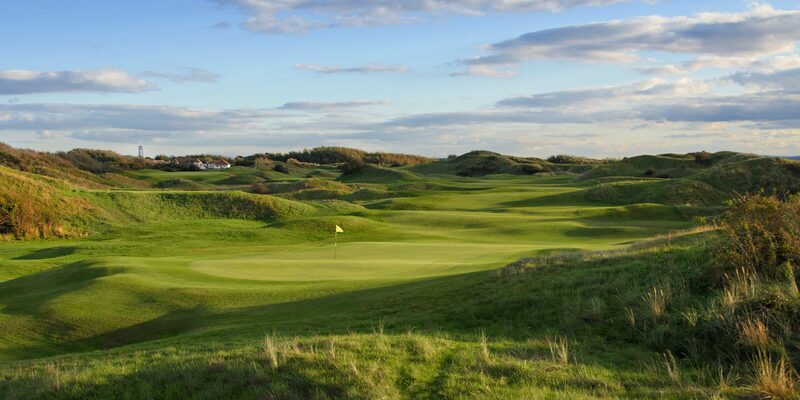 Burnham and Berrow, is set among spectacular towering sand dunes, with magnificent views of the coastline and the old Berrow Church. 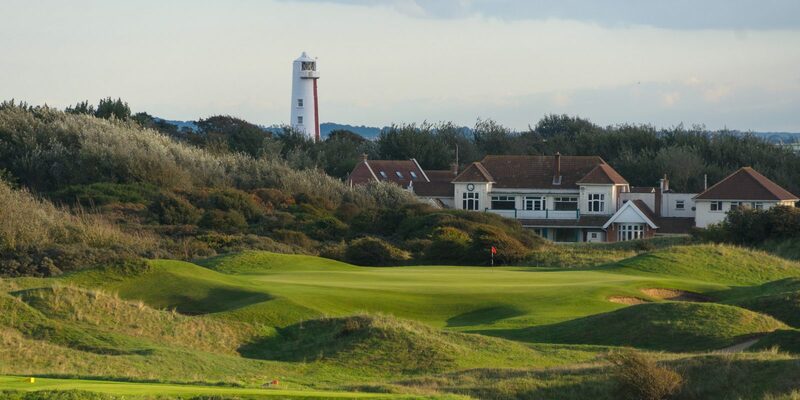 With 27 holes of Golf, the Championship course is the highlight, rated 31st in UK & Ireland, fast undulating greens, deep pot bunkers and thick rough, it is a true test of golf, which can be seen from the variety of amateur tournaments hosted here, including the English Amateur and the Brabazon trophy. 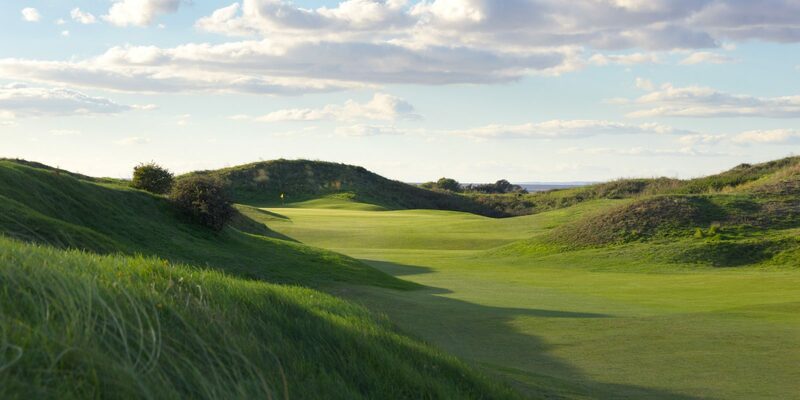 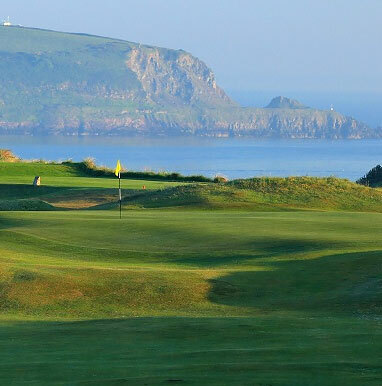 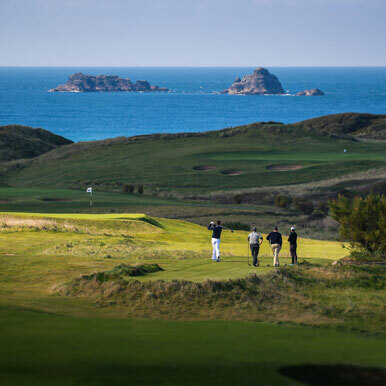 The Channel course, may not be as long and demanding, but is a fantastic introduction to links golf, whatever your ability.